Hello everyone! We hope you enjoyed your March Break despite the cold weather...we hope too that the sun continues to shine and spring is now finally on its way to us. 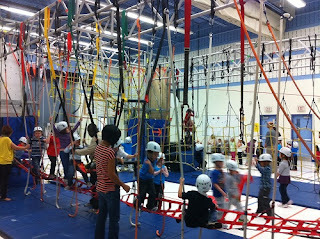 A quick reminder that Jungle Sport is arriving at our school tomorrow, Tuesday March 21st for the rest of the week. All K-8 classes have been scheduled in to enjoy the fun activities and exciting physical challenges that this apparatus allows such as rock climbing, bridge walking, zip lining and much more. 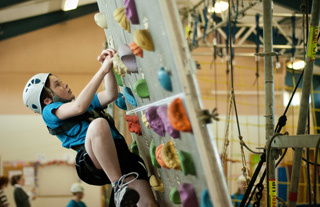 It is really fun for all ages and a very popular extra-curricular learning enhancement through our Arts and Athletics Package each year. If you have not yet sent in your permission form, you much do so by tomorrow or your child will not be allowed to participate. This is a strict rule by the providers. So make sure your child doesn't miss out. We want all our children to be included in this special opportunity. Scientist in the School March 31st!